Revolutionary alternative to using traditional chalk. 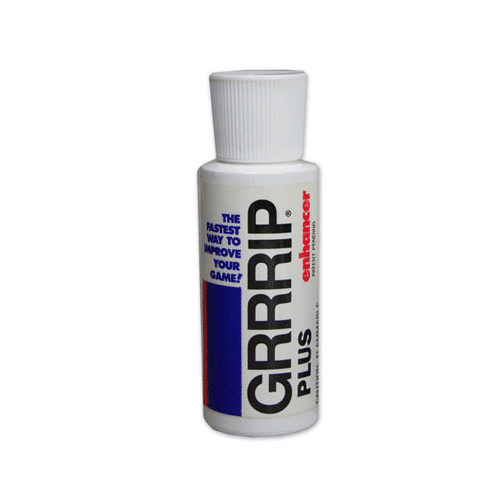 Patented mixture formulated with natural material that improves grip and repels moisture. Mixes with natural skin oils to create moisture barrier. 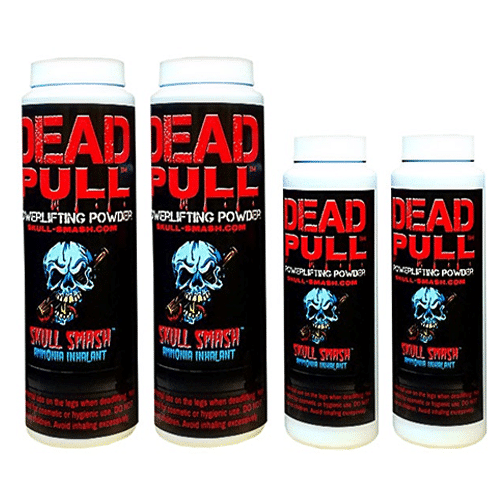 Dead Pull powder, the latest from the team at Skull Smash. Slick, scent free and enhanced friction reducing properties. 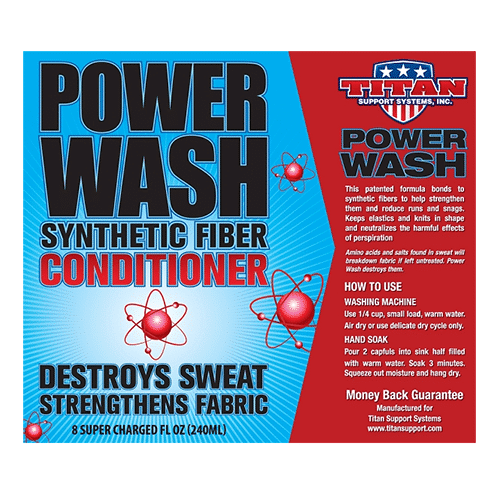 Patented Titan formula for cleaning suits, shirts and sleeves. Removes starch, salts and amino acids from perspiration with each. Leaves purifying aroma.